The Crew SC’s last match against the Union was a 2-1 loss in their home opener at MAPFRE Stadium. The Union has not lost at home this season and is currently the number one team in the Eastern Conference. Union are also on a 7 game unbeaten streak. This would be the Crew SC’s final match before the Copa America break. 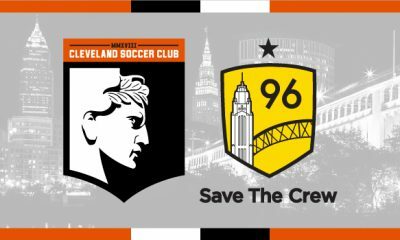 Columbus would start things off in the 14’; Ethan Findlay would meg Union defender and send a waist high cross bullet into the box for Ola Kamara to finish with a volley past the new goal keeper for the Union Matt Jones. Then in the 20’, Philadelphia’s Chris Pontius would score from the top of the box thanks to poor defensive spacing and lazy transition defense by Columbus. Assisting on the score would be Sebastian Le Toux. The first half would end 1-1. 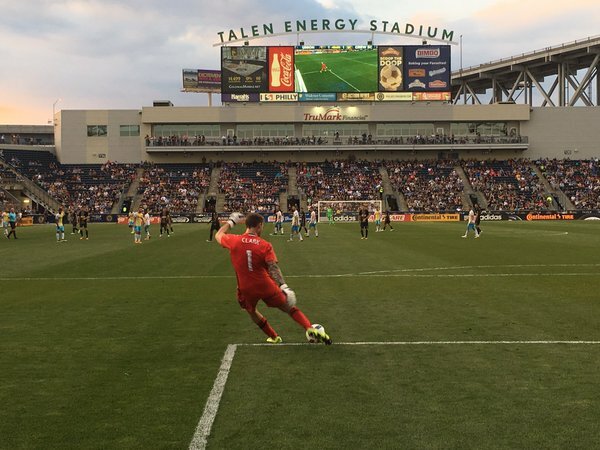 As for the second half, the Union would strike first in the 56’ with a cross from Chris Pontius to the weak side where Vincent Nogueria would blast a shot past Crew SC keeper Steve Clark for the one-time finish to put the Union up 2-1. 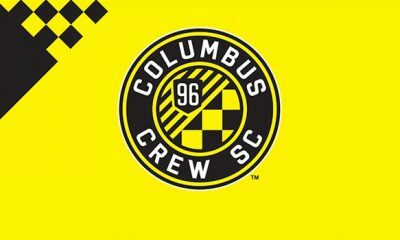 Crew SC’s Connor Casey would receive a red card, only minutes into his substitution leaving the Crew a man short on the field having already used up all their substitutions 10 minutes left in the match. Philadelphia would pretty much seal the game when Columbus would push their numbers forward, also down a man, as the Union would take a defensive clearance and capitalize on a 3-2 man advantage where Fabian Herbers would shake a Columbus defender and bend a shot into the far upper 90 to make it a 3-1 game. However, in the 92’ minute (half way through stoppage time) Ethan Findlay would record his second assist on a cross to Cristian Martinez who would connect on a header to score in his Columbus Crew debut making it a 3-2 contest. But the Union would prevail, and the match would end 3-2 in favor of the Union. Columbus is now 9 points behind the Union who remain the top team in the East. Bottom line: The inconsistency in the back line is troubling, and the amount of goals Columbus has given up is proof. And the offensive possessions have been more efficient, but the key to the Union’s success is their defense. They have great defensive chemistry. And possession does not translate top wins unfortunately. The Crew SC now sits in the low ranks of the East with a record of 3 wins, 5 losses, and 5 draws with 14 points in league standings. Next up for the Crew SC is a Saturday match on June 18 at MAPFRE Stadium against The Montreal Impact. 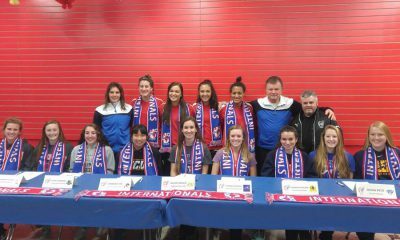 Last match against the Impact was May 7th when the match ended in a 4-4 draw after Columbus gave up 3 consecutive goals in the 2nd half after leading 4-1. Go Crew!